Yes, we are here on Labor Day Weekend and just finished the frame for this vintage poster! 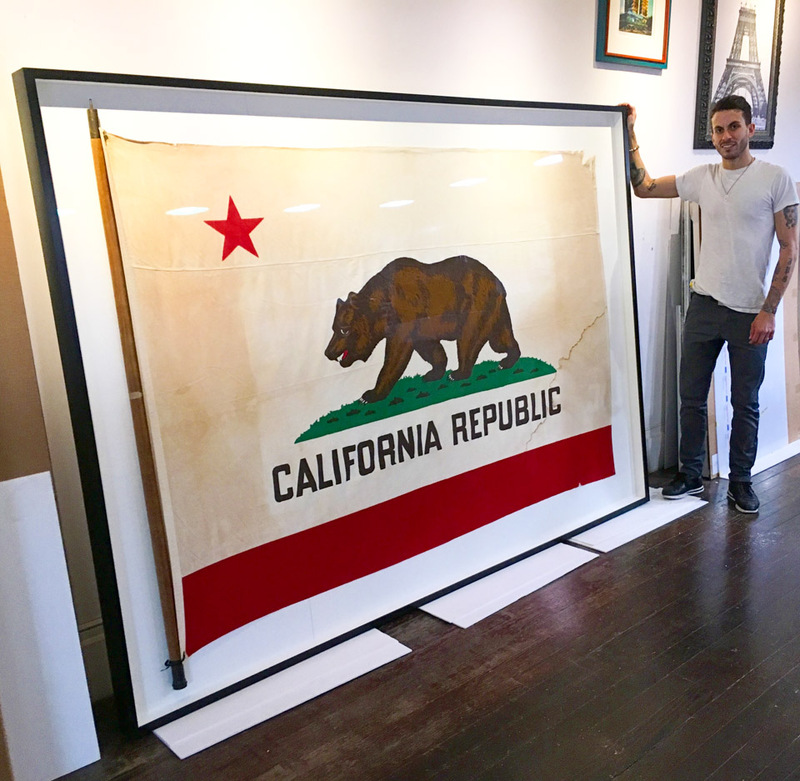 We love letting the folds and marks and stains and wrinkles and creases and character and everything hang out on vintage pieces like this. It’s all part of the charm and character of an original! 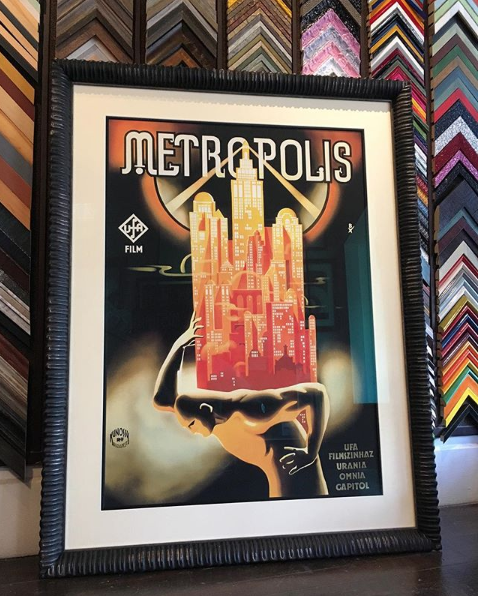 What we love doing for these vintage posters or any kind of print is to protect them from UV and dust and preserve them for generations to come, basically like framing for a Museum.